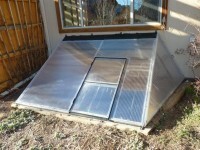 Building solar greenhouses, an insulated passive solar greenhouse is the best greenhouse to have for growing throughout the year. 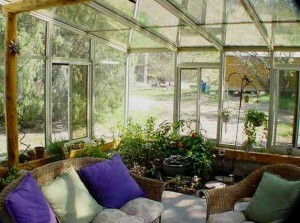 A frame greenhouse, types of greenhouses, invest in a greenhouse that is long lasting, that retains and increases in value with time. 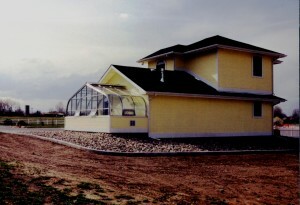 Greenhouse foundation alternatives, depending on the greenhouse chosen. 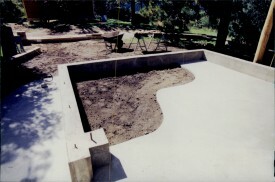 These two factors should be the basis for the type of foundation to build.